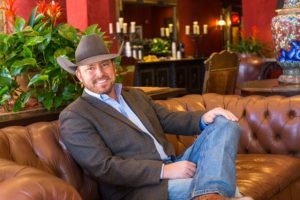 Political Cowboy Stirs Up the Debate with Something that Will Shock You! Logic! It’s an amazing thing that has been lost on our world. In the debate on transgender military members I used a simple argument…without judgement or condemnation…to demonstrate several reasons why President Donald Trump’s decision was not only right but also compassionate. You can see the controversial video below…. Previous articleQUIZ: Are you a conservative? You might be shocked!